No college degree required. Start a construction career upon high school graduation. Starting wages are $30-40,000/year and go up based on experience. Access to medical and dental insurance coverage for qualified team members. Invest in learning a lifelong trade. There will always be concrete work that needs to be done. Concrete construction skills transfer from state to state. Be employable no matter where you live. Receive on-the-job training and mentorship from experienced concrete contractors. Opportunity to fund continuing education. Work while going to college (seasonal employment during summer months). Architect, engineer, project, and construction management majors—become a well-rounded construction professional with hands-on jobsite experience. Work up to a construction management career–from laborer to flatwork finisher to foreman to site superintendent to estimator to project manager. Spend your days outdoors where there is always a change of scenery (different job sites). Be a valuable team member—it’s a “brotherhood of concrete finishers/laborers”. Work alongside those who have a strong work ethic, communicate openly and hold each other to high standards. Take pride in building projects around the community. Concrete projects will be around for decades. Be artistic! Take imperfect ingredients (cement, water, rock, sand) and mold them into something creative and cool. 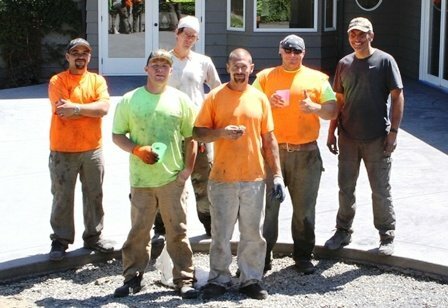 All jobs at Custom Concrete in Bellingham, WA are mostly weekday shifts. 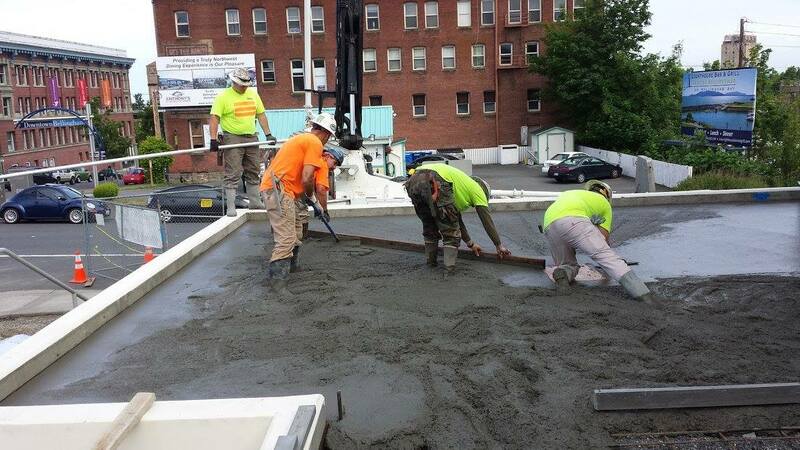 Custom Concrete Contracting has earned a reputation for delivering a high-quality product. Our clients include individual property owners, home builders and remodeling companies, commercial contractors, and governmental agencies who trust us to get the job done right…the first time.